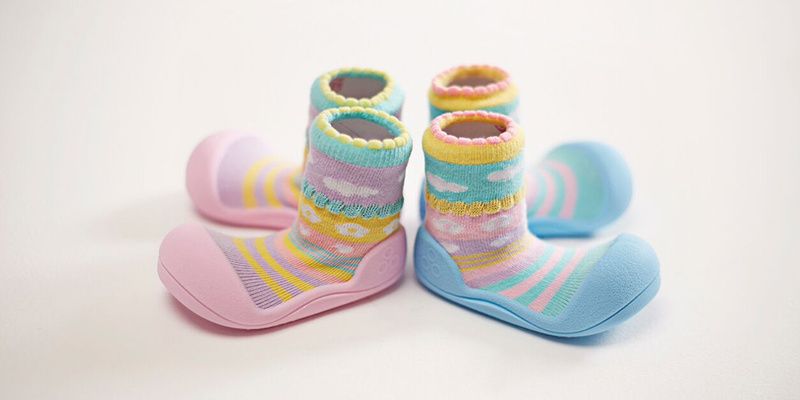 These colourful baby shoes from the Attibebe collection are as sweet as your little one. 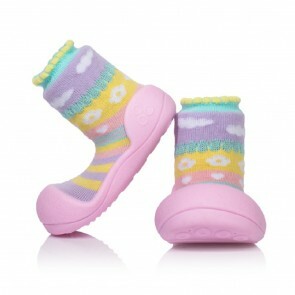 Their pastel pink and pale blue colours will immediately brighten any outfit. 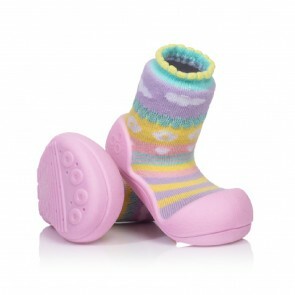 Perfect for any outfit, from jeans to tulle skirts, these shoes are ideal for adding a touch of sunshine every day! 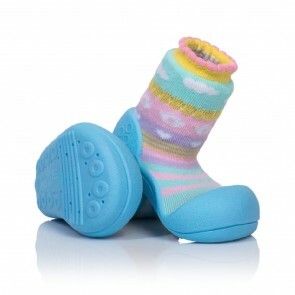 Let your child feel fashionable and comfortable thanks to the spacious toe box which allows young feet to develop their natural strength and support functions.